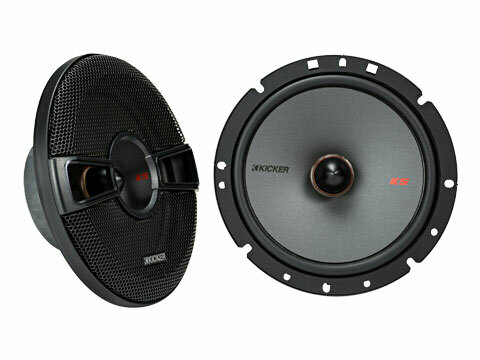 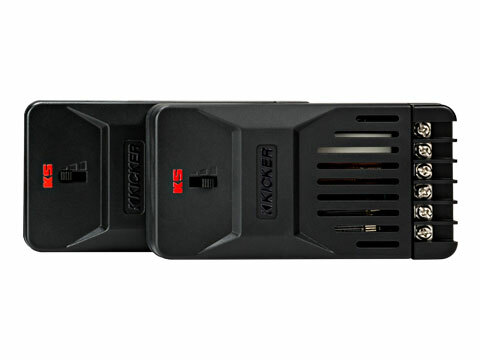 The KICKER® KS Component systems offer a substantial upgrade from stock drivers. 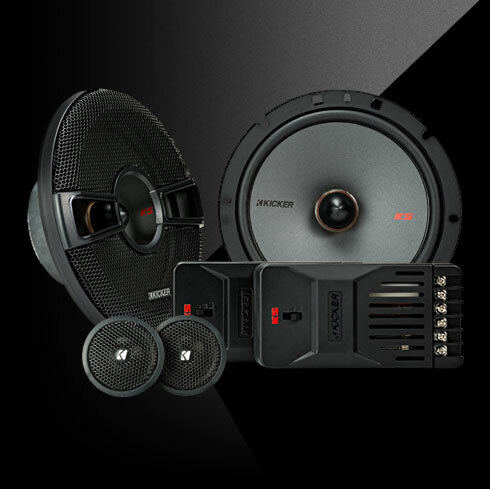 High power handling, incredible clarity, and flexible mounting options make this a prime option for basshead and audiophile alike. 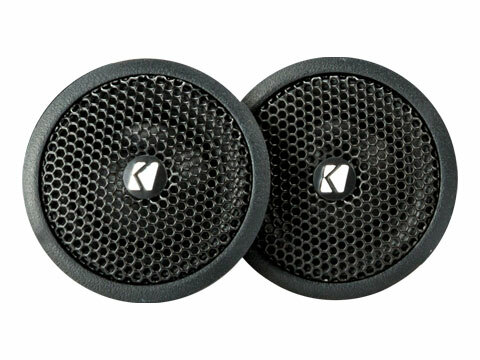 The KSS 6-¾ Inch Separates give you the accuracy and power handling you need to make the music come alive.